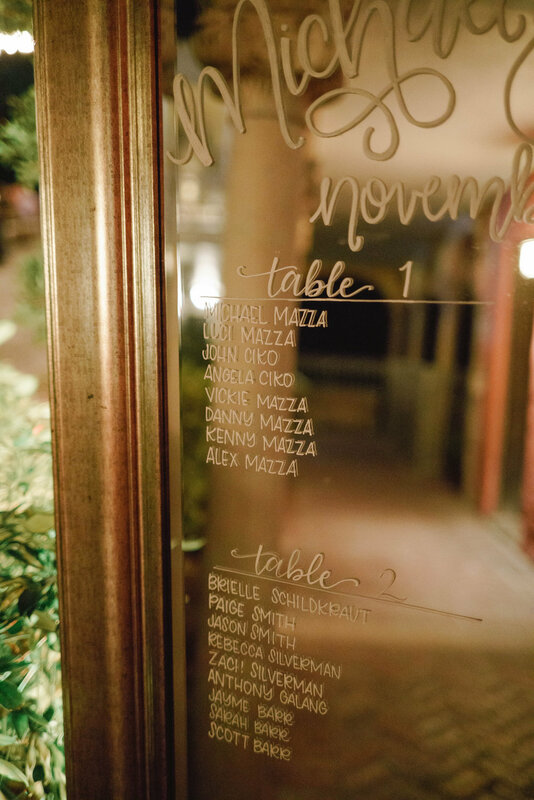 Hand Lettered Awesomeness to Make You Smile! I am fortunate to have worked with some incredible brides, grooms, and families! Below you will read their words about our time together. Working with incredible people makes this job of mine pretty easy! 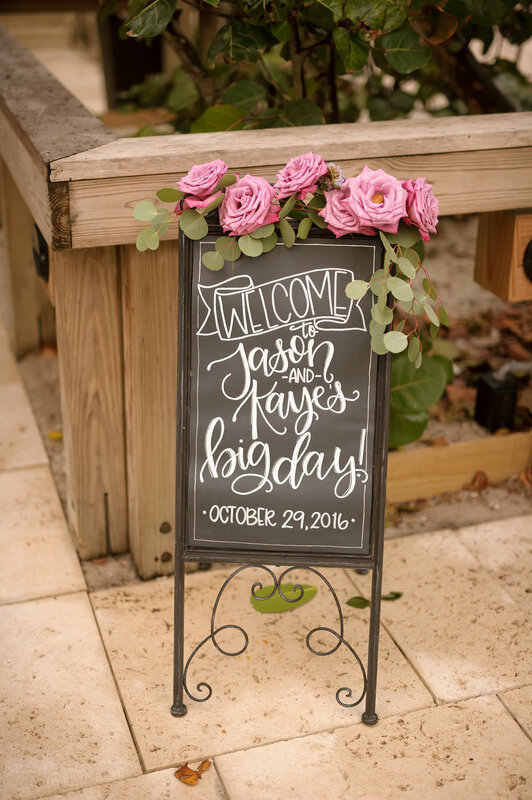 "Corey with "Ink Letter Love" made my special day even more amazing with her custom-lettering designs including Instagram hashtag, custom-drink, and bride and groom chair signs as well as table assignment windows. Everything came out beautiful and perfect with my guests coming up to me asking about each piece. I would recommend Corey's services to anyone planning a wedding, bridal/baby shower, or any other special event or for one of her fun personalized coffee cups- my husband and I drink out of our "I'm her Mr" and "I'm his Mrs" cups every Sunday when watching "Fixer Upper" marathons! 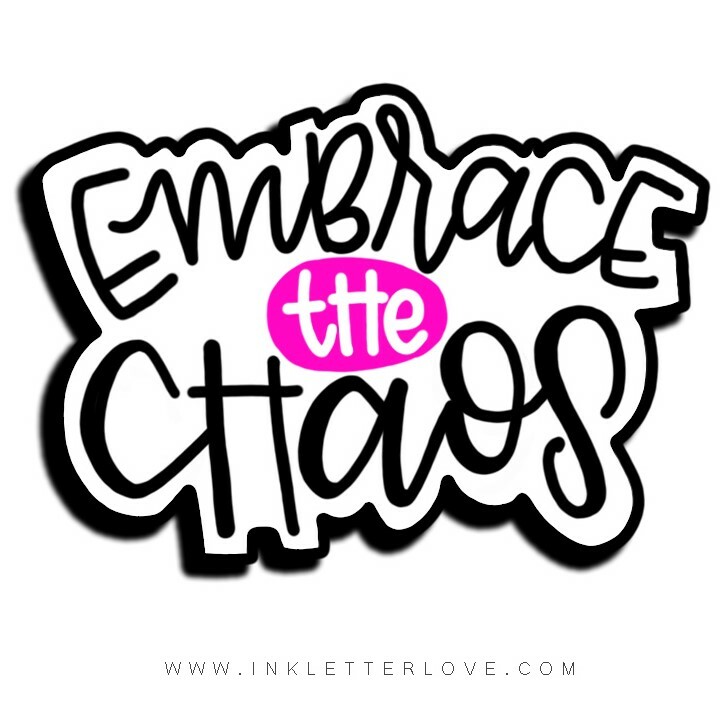 JOIN THE LETTER LOVERS NEWSLETTER! get the latest printable download! Duh! Everyone loves free stuff! YYYASSSS! Cool stuff is headed your way right now! All images courtesy of Ink Letter Love and various photographers as credited. All rights reserved 2017.